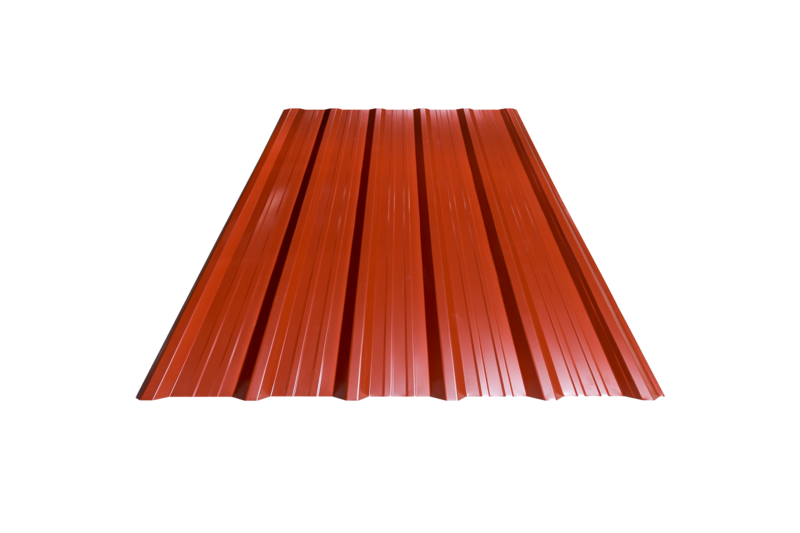 HomePosts tagged "FRP Roofing Sheet Dealers"
Metal Roofing Considerations & what is a good roofing thickness for houses? what is a good roofing thickness for houses?This term refers to the thickness of the panel. 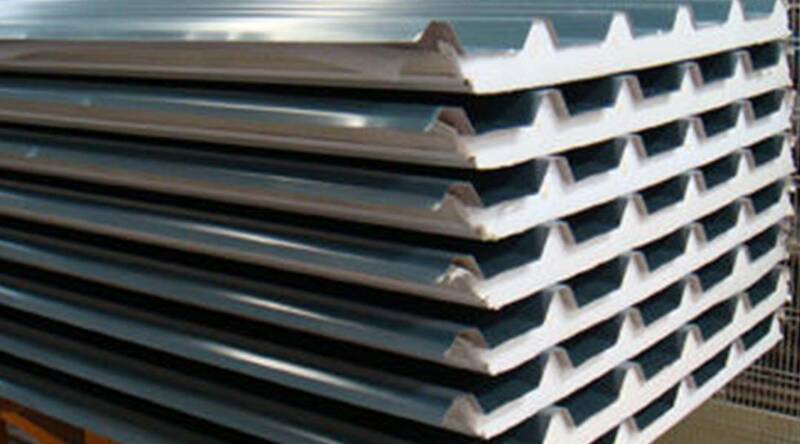 Gauge is the estimation of sheet metal thickness and is a critical thought while picking a metal roof.